MOKENA, IL | The Teamsters Local 710 Bargaining Committee for ReaderLink met for two more rounds of negotiations with the company last week. 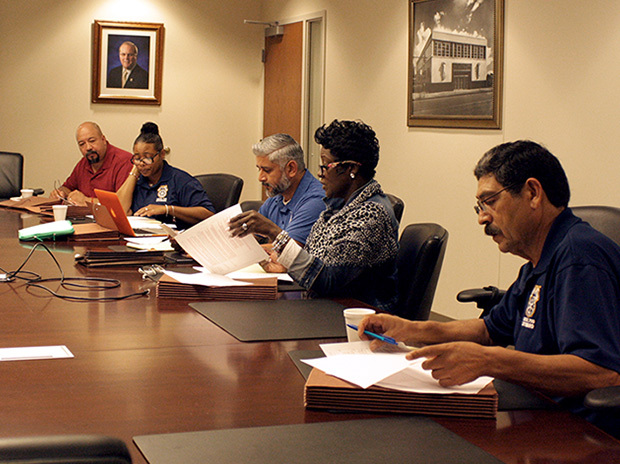 Teamsters worked through most of the non-economic and some economic proposals, securing multiple tentative agreements that improve working conditions and expand workplace protections. We’re making great progress, and we’re gearing up to continue this momentum as we move more into economics. We’ve had a lot of healthy discussions with the company, and I think they are coming to understand our issues more clearly. 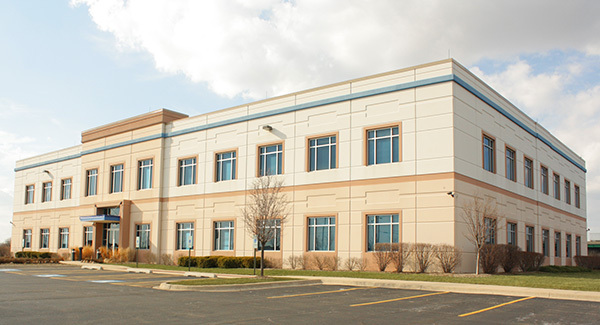 The Committees are scheduled to meet in Romeoville on Thursday where the company will present their economic response to the Union. Teamsters Local 710 represents more than 13,500 members across the Midwest and is an affiliate of Teamsters Joint Council 25, America’s premier labor union for Chicago, Illinois and northwest Indiana.